the weather has been wacky lately. one day it's cold and raining, the next day it's sunny and humid. 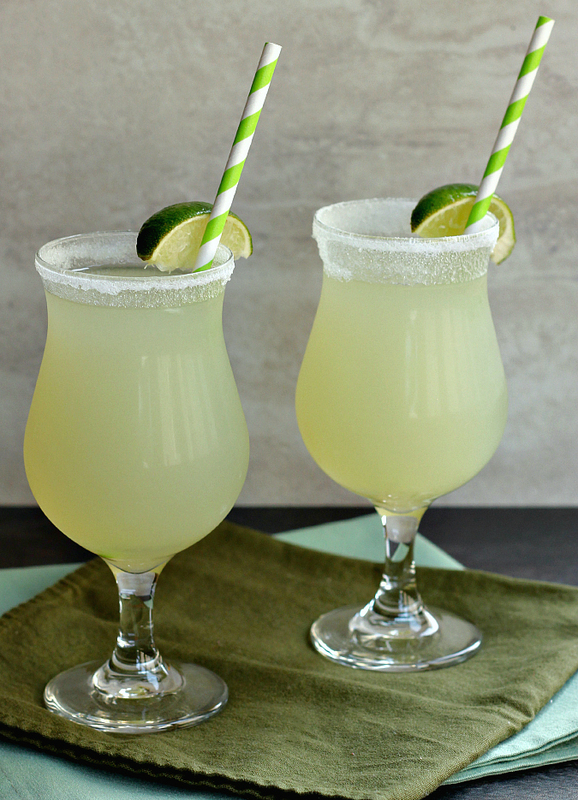 on the oppressively humid days of summer, nothing is as refreshing as a cold glass of homemade lemonade or limeade. it's classic. i found a big bag of limes on sale at the grocery store and as soon as i saw them i knew i had to make homemade limeade. 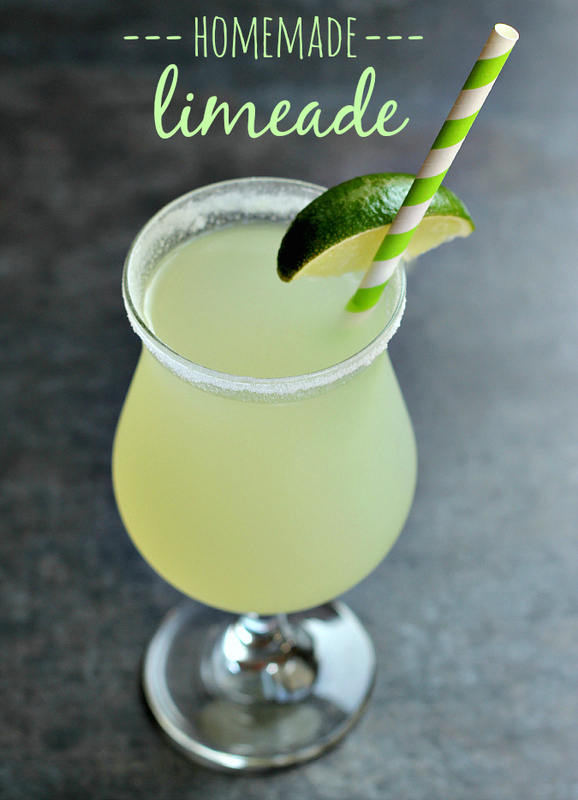 it has been far too long since we have had homemade limeade as a treat in our house. juicing that many limes was a work out. i didn't hold back, and i juiced the entire 3 pound bag. ryan thought i was crazy, but i decided if i was going to make limeade i was going to commit to it. i wanted to make sure i had some leftover to save for the rest of the week. (it disappears fast you know.) let me tell you, after i was done juicing that many limes i felt it in my arms for sure! 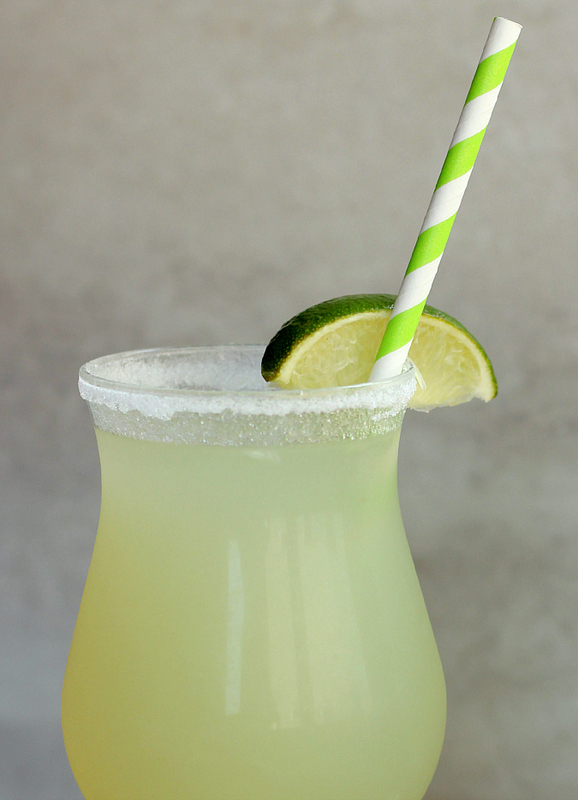 i tend to like my lemonade and limeade a bit tart instead of sweet, so i didn't add a ton of sugar, but the great thing is that when you are making something like this you can adjust the sweetness level to your personal taste. for a little extra pizazz, i rimmed the glasses with sugar. it makes the limeade feel extra fancy. to rim the glasses with sugar, simply run a damp paper towel (or a lime) around the rim of each glass, then invert the glass onto a plate of sugar. 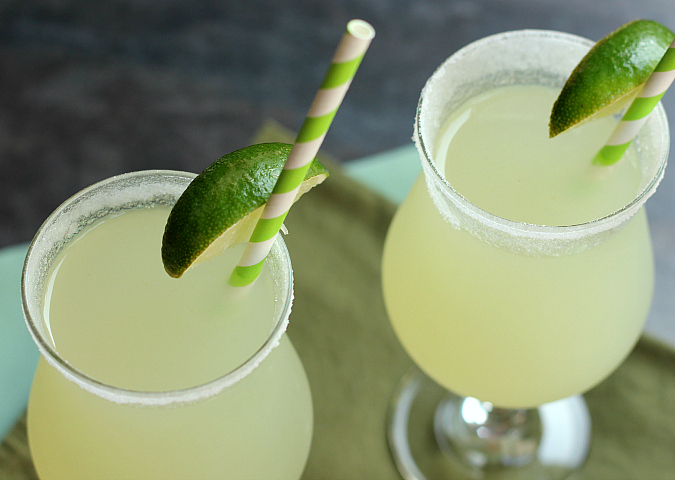 this limeade is cool and refreshing. 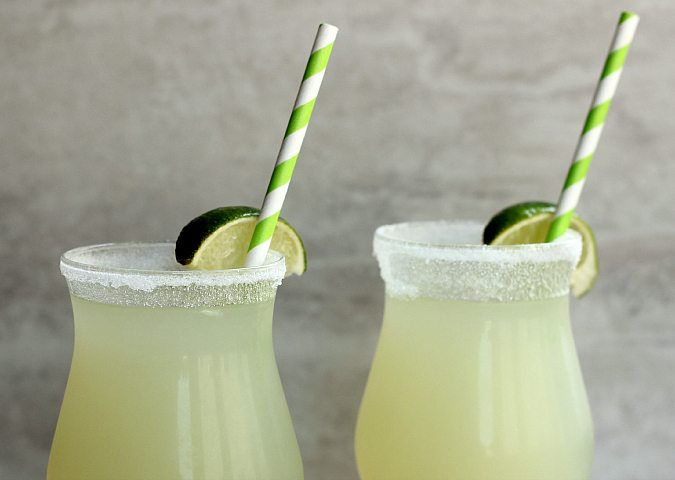 garnish with a wedge of lime and a fun straw and enjoy! stir the sugar in the water until it dissolves. stir in the lime juice. adjust to taste. refrigerate until ready to serve. serve cold. It looks very refreshing and the photos are very pretty! I love how the straw matches the limeade. Looks like we need to sit by a pool and sip.